A Gold Coast-based company may help NASA extract water on Mars, after striking an agreement with the space agency that is believed to be an Australian first. NASA will assist Gilmour Space Technologies to develop and build a Mars rover designed to extract water from the red planet. As part of the agreement, they will test the rover on a mock Mars environment, built at the NASA’s Kennedy Space Centre in Florida. The Pimpama-based company said it was the first private enterprise in Australia to sign a Space Act Agreement with NASA. 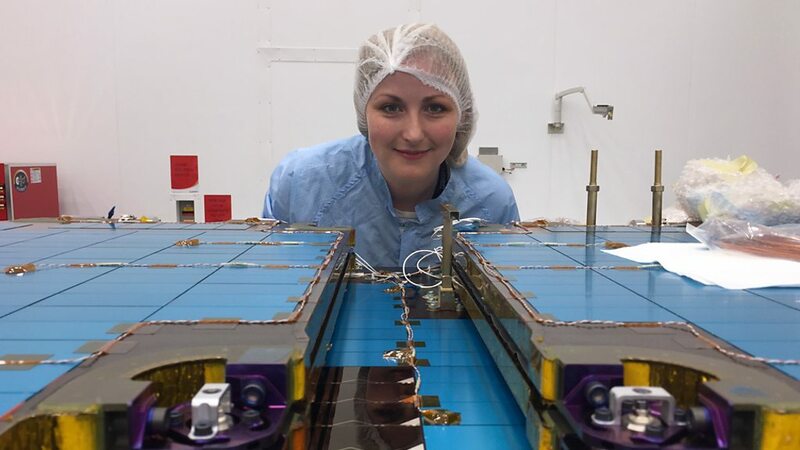 A spokeswoman from NASA said the lessons Gilmour learnt by testing at the Kennedy Space Centre might help them refine their design, but the space agency was not part of the project. Gilmour Space Technologies has already created a prototype rover in partnership with university students in Singapore, where the company also has a base. It uses microwave technology to melt ice that is mixed with Martian soil where the rover then collects the steam and condenses it into water. 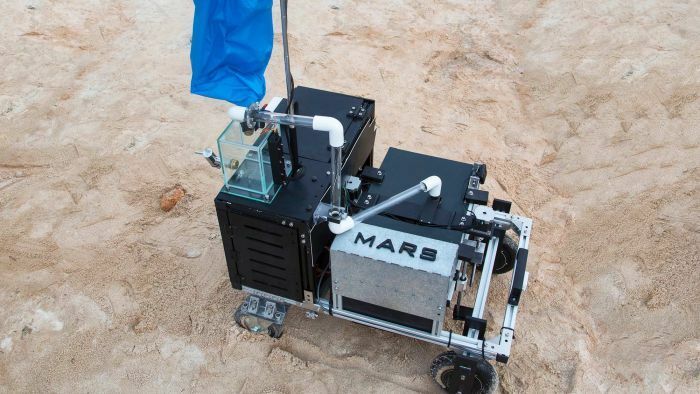 “Essentially that is a rover with the intentions of extracting the hydrogen from the Regolith, which is a fancy word for Martian soil to extract water,” Mr Gilmour said. 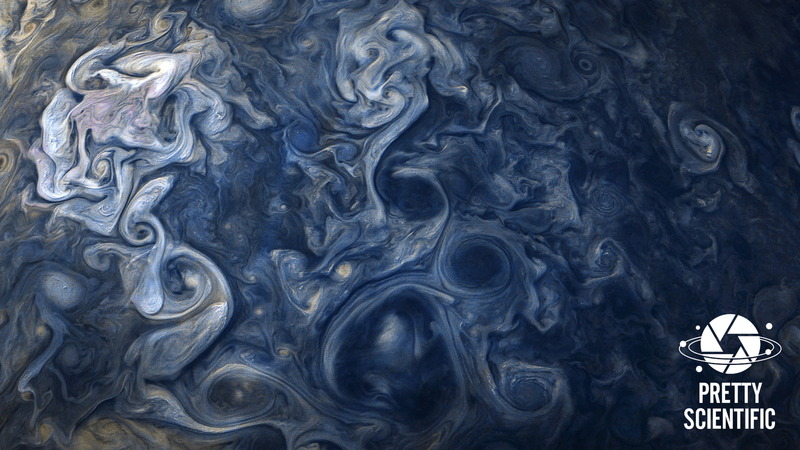 Jupiter’s sandy swirls and blue-hued poles are visible even from Earth. 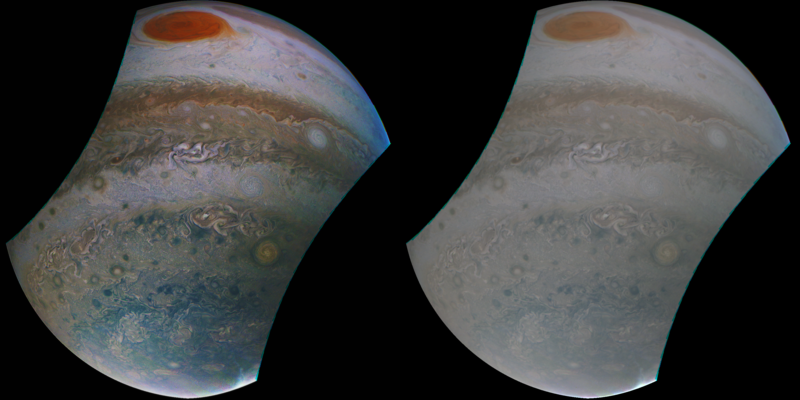 But the Juno spacecraft’s crisp and colourful images begin as warped and dull raw files. 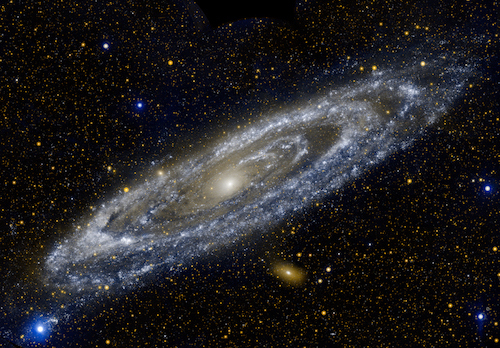 The fantastic finished visuals are the result of enthusiastic amateur astronomers, software developers, and artists communicating over message boards. They work together to turn the raw images into accurate art for the space-loving public. The Juno spacecraft is a basketball court-sized, turbine-shaped probe that left Earth in 2011, flew by again in 2013 for a gravitational assist, and arrived at Jupiter in 2016. Its many instruments have demonstrated that Jupiter is far stranger than astronomers ever could have imagined. But one of its instruments, JunoCam, isn’t really intended for scientists. It’s for amateurs like us. The Atmospheric Lens TMT’s unprecedented ability to peer into the depths of the Universe means it will have a phenomenal impact on many areas of astronomy. But in this age of space-based telescopes, you may have wondered how a ground-based observatory like TMT (or some of the other next-generation large terrestrial telescopes) will get past the challenges of being on the ground instead of up in orbit. One of the major challenges is contending with the way Earth’s atmosphere changes the appearance of light that reaches us from objects in the sky. Every level of the Earth’s atmosphere has winds that constantly shift, churn, and gust. Even high on a mountaintop, where many ground-based telescopes are already or will be located (including TMT), and the air is relatively thin, those winds are still present, and they interfere with the light we see. In fact, atmospheric winds are one reason why stars twinkle: as the winds toss about, they create small distortions that change moment by moment, and as the light traverses those distortions, it gets slightly distorted too. When ground-based telescopes look at a celestial object, what they see has to come through those small distortions, so ground-based telescopes see the twinkling just as we do. But however charming a twinkling point of light may be to our eyes, as an image for study, it’s slightly blurred or unstable and therefore not ideal. To be able to study an object, we have to be able to see it without distortion. Latest from Juno Cam taken on the 1st April 2018. Original NASA image on the right.